Keeper of All Things – NOT ME! I AM NOT THE KEEPER OF QUILTmania! REALITY HAS STRUCK HOME. . . I cannot be the keeper of all things. Especially magazines! I love to be inspired by the images, stories and patterns. But there is just no possible way I can keep all the ones that I love – like QUILTmania. My home would be full, my sewing room impossible to work in. But I can’t just throw them away – there are too many wonderful article and special patterns that are hard to find for me to dump them in the recycle bin. What to do with what I have? There are a lot of ways to handle storing what I have – boxes, shelves, tubs. You name it, I’ve got it for storing one thing or another. I’ll bet you do, too! But the STUFF just keeps growing – multiplying at night while I sleep. (Secretly, I wish my antique quilts would do this, but alas, it’s the magazines and patterns and fabric that seem to be the culprits.) I have filled an entire bookshelf with just quilt history books. I have filled an entire closet with reproduction fabrics, antique quilts, special textiles, and other antique items. And every time I get a magazine in the mail I think, “Golly, where on earth will this one squeeze into my sewing room.” The short answer – IT WONT! But I think one of you has room for a magazine. I have been very blessed by so many wonderful people in the quilt community; it has been my experience that quilters are typically kind and generous by nature. And I want to continue to propagate that idea by continuing to pay the goodness forward. 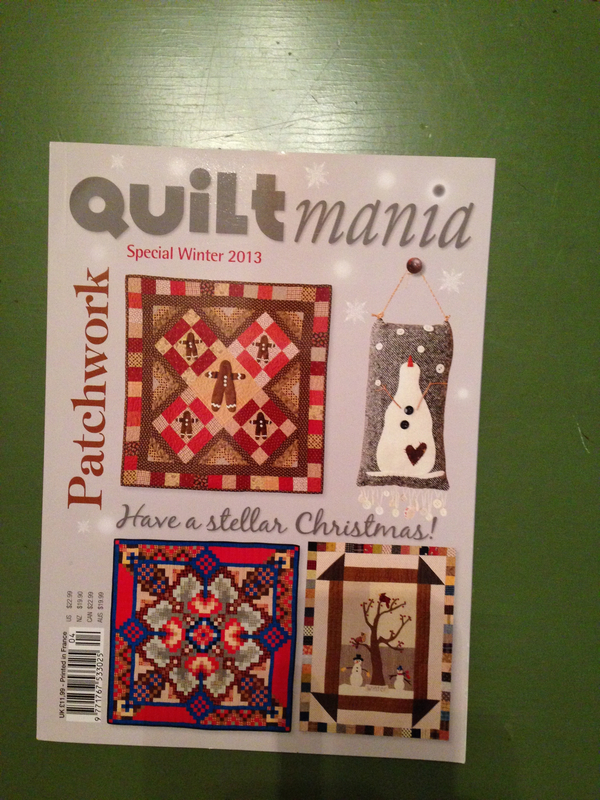 So if you like QUILTmania magazine. . . this is your day! 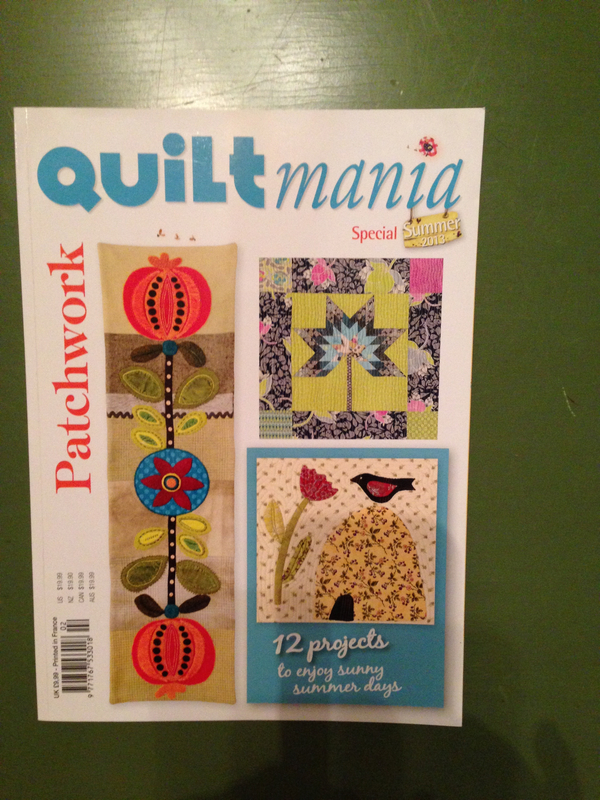 I have 14 more QUILTmania issues to give away (regular issues) and I will be doing the give-aways over the course of the next few months, so check back often. All I ask in return . . . I am a Southern California quilt collector, historian and author. I use my collection of antique quilts in lectures and workshops throughout California and I love to promote quilt history with the new generation of quilters. I am also a quilt maker specializing in reproduction quilts of the nineteenth century. Hi Lee, glad to have you stop by! Please private email me your address and I’ll send it out this Monday. Yeah – glad you won – happy to share the magazine with you! Ok, Cindy – Winter 2013 is yours! Oh how agree with you! We are in the process of moving into a difference house. I have been going through all my magazines . I am finding that I am having a hard time finding inspiration in most magazines. If someone has not claimed the 2014 spring issue, it would have a good home here. Thank you for your blog. Lol I thought I was the keeper of magazines. 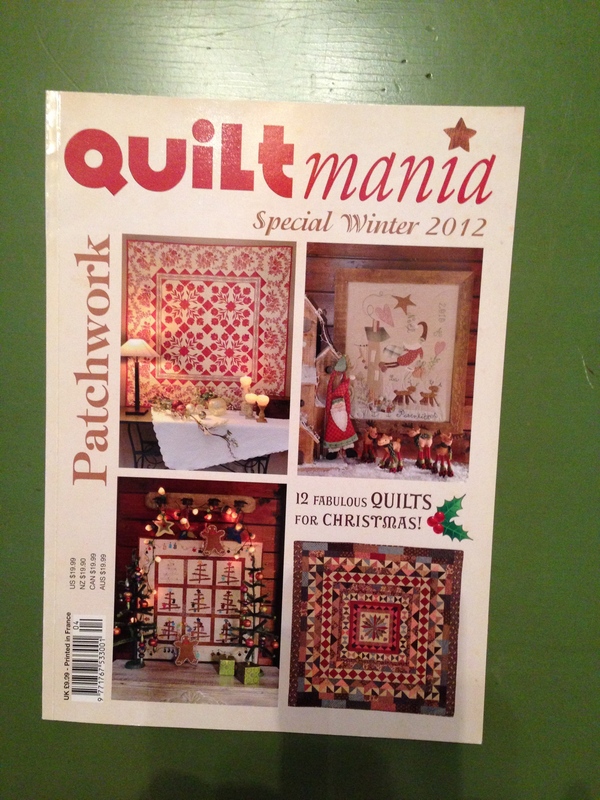 I have 100’s and I’ve never heard of Quiltmania. I can’t believe it. 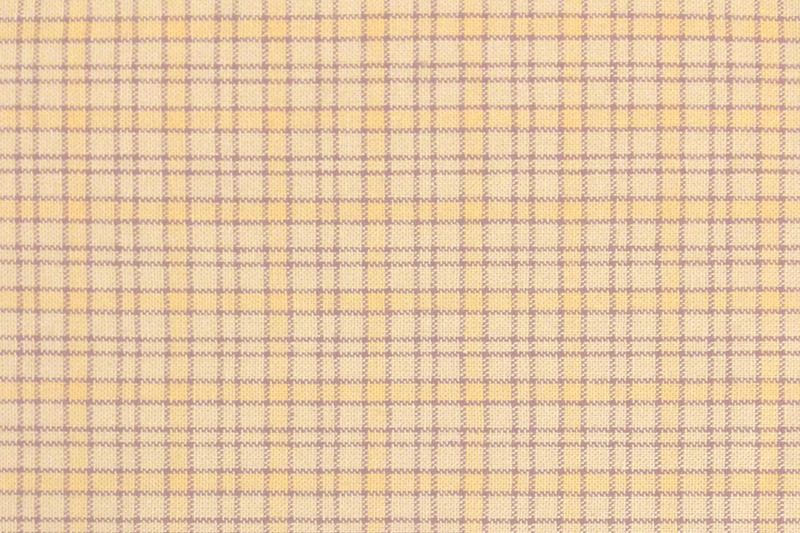 There’s a quilt magazine out there that I have never seen. I will have to investigate further. I miss so many things since moving to a slower paced life away from California. Have a great day. I love this magazine any issue from 2013 or the last issue 2014 would be great! Thank you. 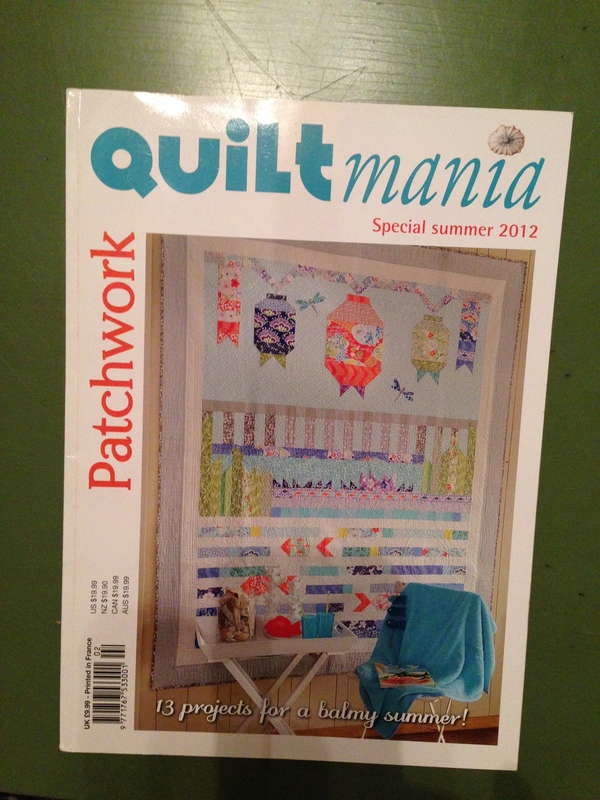 I love quiltmania and if there is one left I would love to have it! Winter, Spring, Summer are all good… i am also enjoying your blog. If you have the issue with the insanity quilt on the cover I will gladly purchase it from you. It is 16/6, I believe. Congratulations on your web blog. 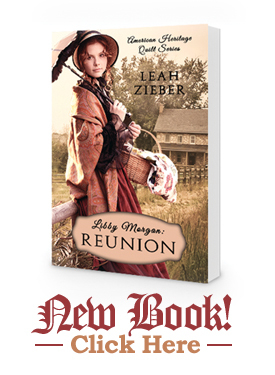 I look forward to reading it. I have them all just want to thank you for sharing the wealth! 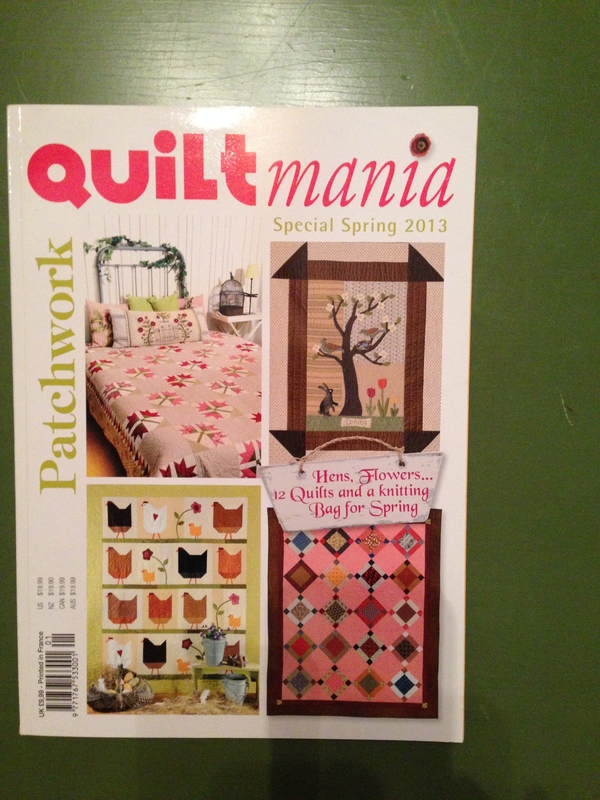 Quiltmania is one magazine I cannot part with and my shelves are beginning to groan! Hi All – The magazines are on the way! ENJOY! 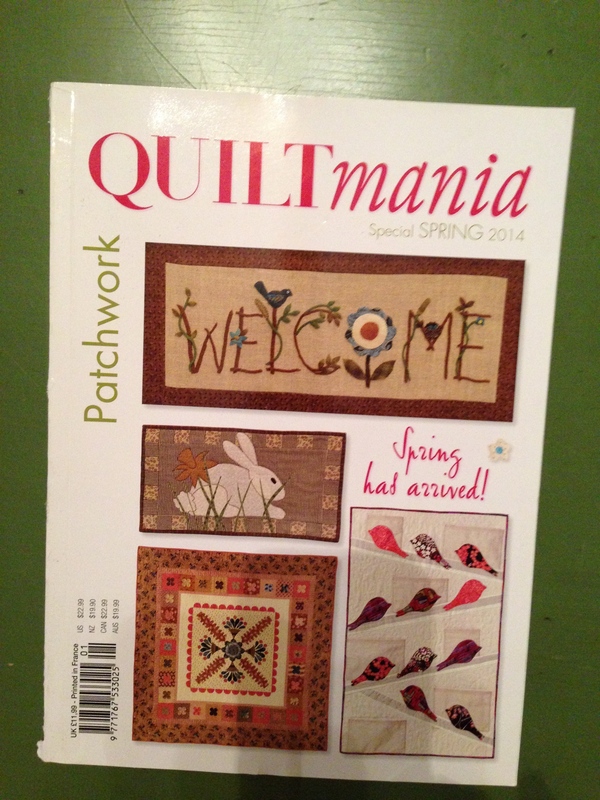 Do you have a Quiltmania subscription? We have tried but not been able to subscribe or purchase special issues. It’s hit or miss relationship with Barnes Noble to get issues. If you have subscription, can you tell me how? you are nice to give away your finished mags…. Hi Leah, Do you have any issues left? I am very interest in Summer Special 2012. Thanks!